"If you keep doing what you've always done, you'll keep getting what you've always gotten." Do you keep emailing the same subject line to supporters expecting a higher open rate? 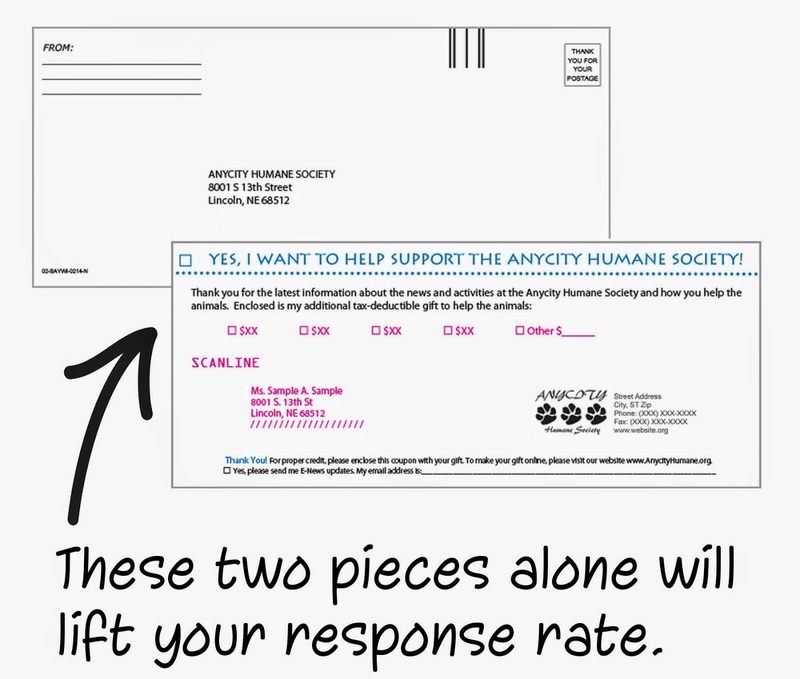 Do you mail a donor the same ask array every time expecting a higher average gift? Do you make the same social media post expecting a higher engagement? Test driving different strategies against a current approach can help you discover new ways to boost static or declining results. Set it up for success Consistently time your newsletters - three times throughout the year - and always include a personalized remit device and return envelope. Perhaps a donor is moved by a story in your newsletter and feels compelled to give a gift - make it easy for them to do so. 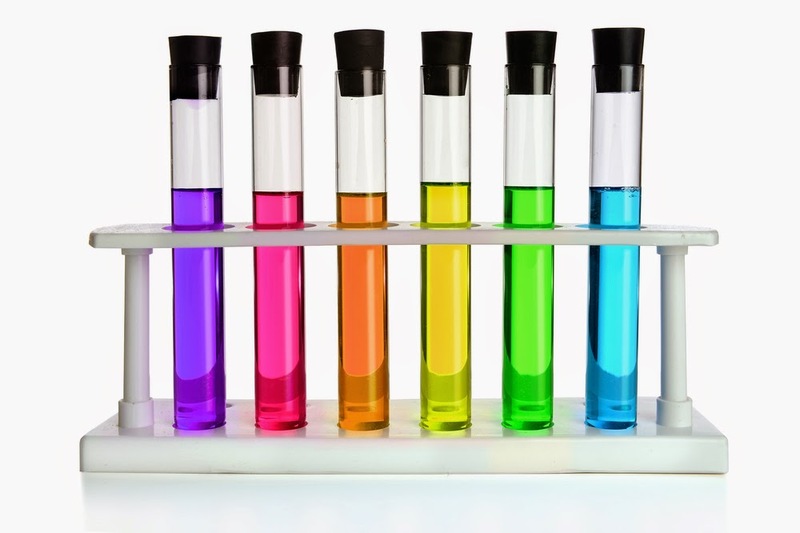 If you aren't already including them, these two pieces alone will lift your response rate.